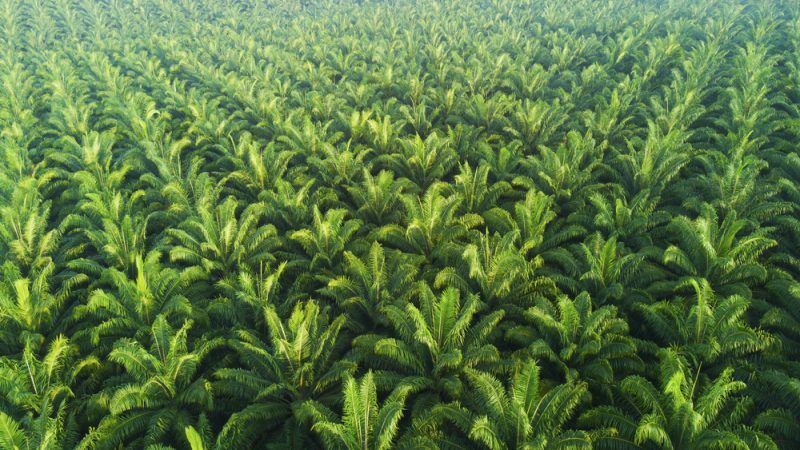 The European Commission’s Directorate-General (DG) of Energy will only give two days to other DGs to express their opinion about its much-awaited proposal on the sustainability criteria of biofuels, which will determine the future of palm oil in Europe. When the European Parliament and EU ministers struck a deal in June on the Renewable Energy Directive (RED II) revision, they decided to postpone the definition of the low or high-risks of indirect land use change iLUC risk factors. The definition of iLUC risk factors is crucial for the future of palm oil in the EU market. 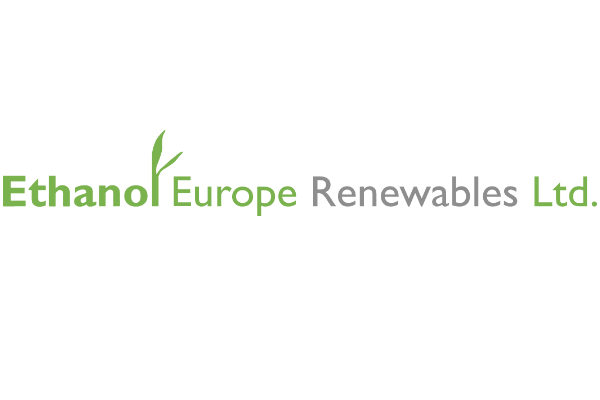 The EU industry has pointed out that the Commission’s proposal should not offer an easy back door to controversial biofuels with high iLUC risks, such as the ones based on palm oil and soy feedstocks. Scientists have warned that palm oil production contributes significantly to climate change and deforestation. On the other hand, palm oil producer countries, such as Indonesia and Malaysia, are putting pressure on the EU executive not to consider palm oil as having high iLUC risks and have warned they would refer the case to the World Trade Organisation (WTO). 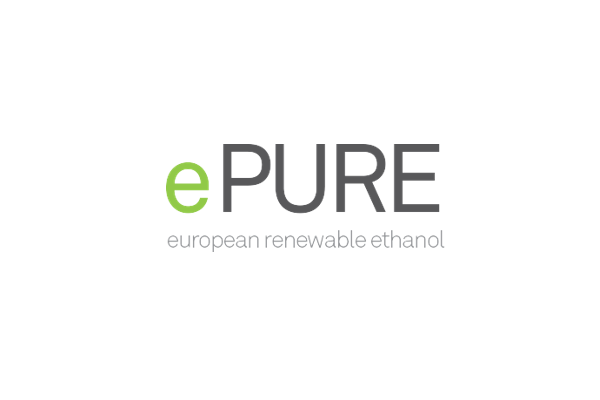 Since the EU co-legislators did not find a compromise on the issue at the time, they asked the European Commission to set up the certification process for assessing iLUC risks, making in a few words a distinction among first-generation biofuels through a delegated act. The Commission is currently preparing this delegated act, which has to be presented by the end of January. Asked about the timeline of the delegated act, EU sources said work was ongoing but declined to comment on the timing. Sources close to the issue told EURACTIV.com that the delegated act should be submitted for consultation to other DGs on 21 January but voiced doubt if that would really be the case. The same sources said DG Energy had decided to follow a fast track inter-service consultation about its proposal on the definition of risks of indirect land use change (iLUC). When the Commission’s proposal is finalised, it will go to an expert group of the member states and then the European Parliament will have two months to give its opinion. However, considering that the last plenary of the current EU Parliament is on 15 April, stakeholders warn that time is running out and it’s possible that a compromise won’t be found in this parliamentary term. The sources also said that some issues regarding the definition of low-iLUC risks had been raised with Colombia and Indonesia. “As regards palm oil, the agreement includes a gradual reduction of the amount of certain types of biofuels towards the renewable energy target. This was the wish of the co-legislators,” a European Commission spokesperson said. “The Commission is now working to accommodate the request of the co-legislators, and these technical elements are being looked into and further worked at a technical level,” the EU official added. In the meantime, Malaysia has reacted strongly to the RED II legislation and promised to take more aggressive action against the “EU attack” on palm oil producers in the WTO. Malaysia questions the credibility of the iLUC methodology. The government says it’s a “debatable pseudoscience modelling” approach and not a recognised international standard. On the other hand, EU biofuel producers, who are considered to be classified as low-iLUC, insist that low-iLUC feedstock and deforestation are “incompatible”. Ethanol Europe and the NGO Czech Palm Oil Watch Coalition have recently issued a joint position saying that no low-ILUC certified biomass could be allowed to originate from any country that has not yet achieved zero deforestation. “The Commission must be clear in the Act that low-ILUC certification must have no nexus to deforestation. The Commission must be absolutely clear on this point and must require the strictest requirements for low-ILUC feedstock certification, as well as provide for enforcement measures to ensure that any such certifications are real and any false certifications incur penalties,” they said.